Skyrim Nexus, gekkou1992. 28 Mar 2019. Female running and walking animation. 20 Jan 2014 <https://www.nexusmods.com/skyrim/mods/50078>. Skyrim Nexus, NonokuraSan. 7 Jan 2013. Female Animation Pack. 4 Jan 2013 <https://www.nexusmods.com/skyrim/mods/29408>. 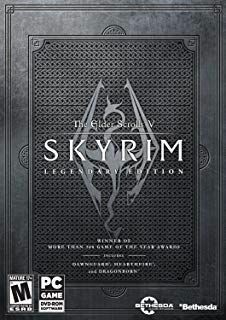 Skyrim Nexus, yukl. 24 Aug 2014. 360 Walk and Run Plus. 7 Apr 2013 <https://www.nexusmods.com/skyrim/mods/34508>. Skyrim Nexus, Blessed Redux Project team. 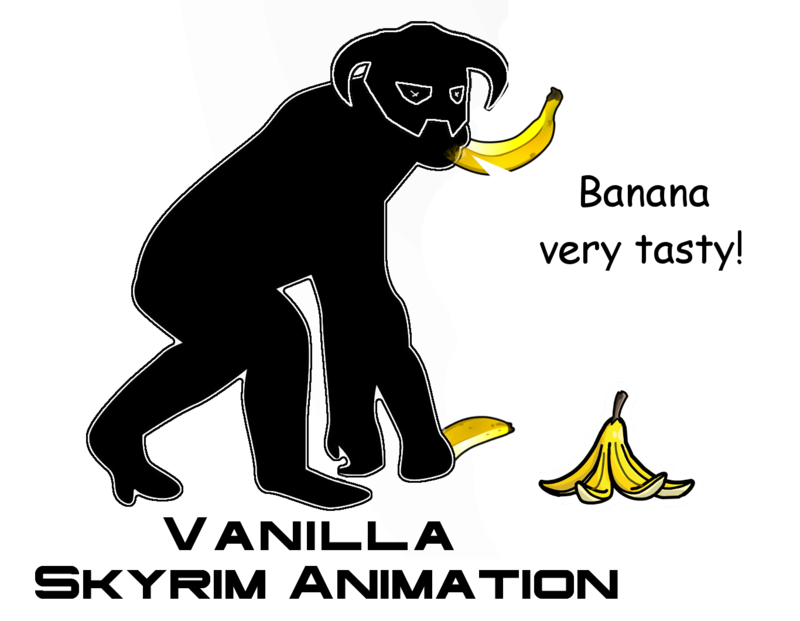 11 Jul 2013. UNP BLESSED BODY- UNPB REDUX PROJECT. 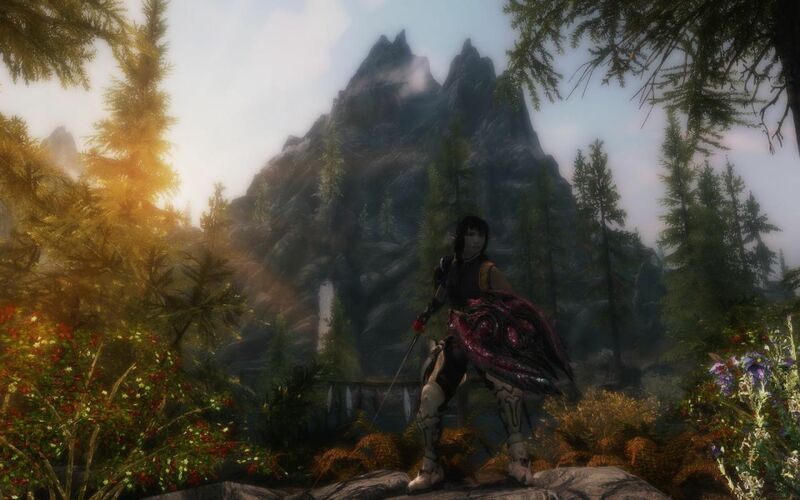 3 Jul 2013 <https://www.nexusmods.com/skyrim/mods/37900>. Skyrim Nexus, Crosscrusade DeMoNhUnTeR1986 Sevennity. 11 Oct 2014. SeveNBase a custom FemaleBodyReplacer. 8 Jun 2013 <https://www.nexusmods.com/skyrim/mods/36992>. 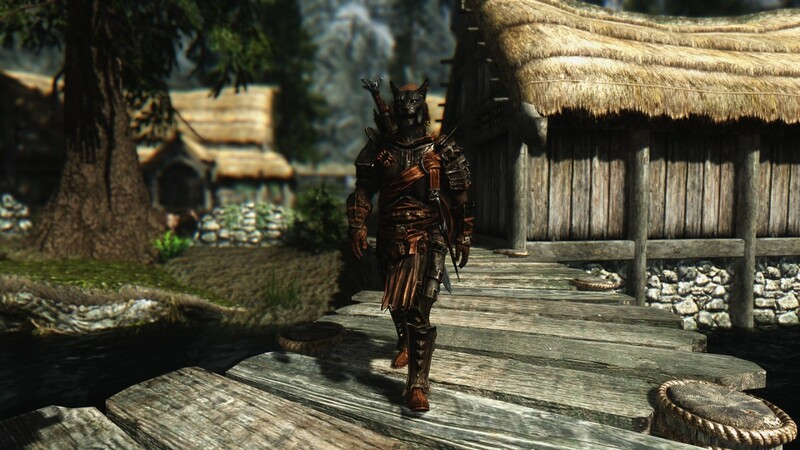 Skyrim Nexus, BluesCat66. 15 May 2018. Better animation of RunBackWard. 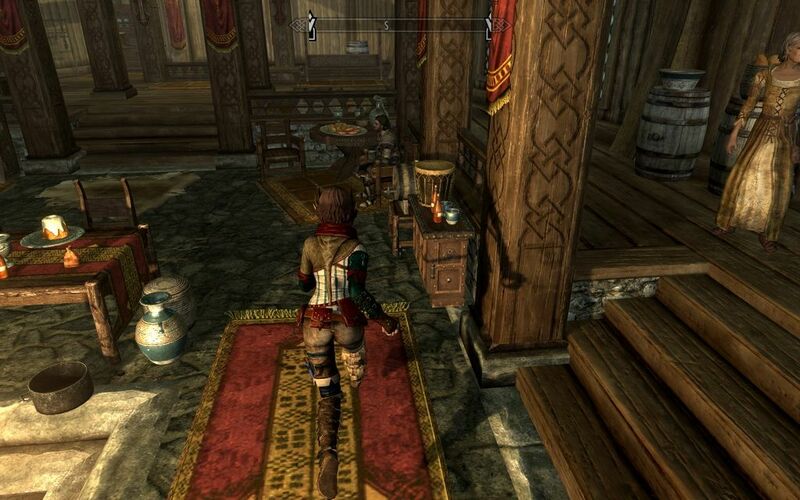 10 Apr 2018 <https://www.nexusmods.com/skyrim/mods/90646>. Skyrim Nexus, FeuerTin. 28 Jul 2016. 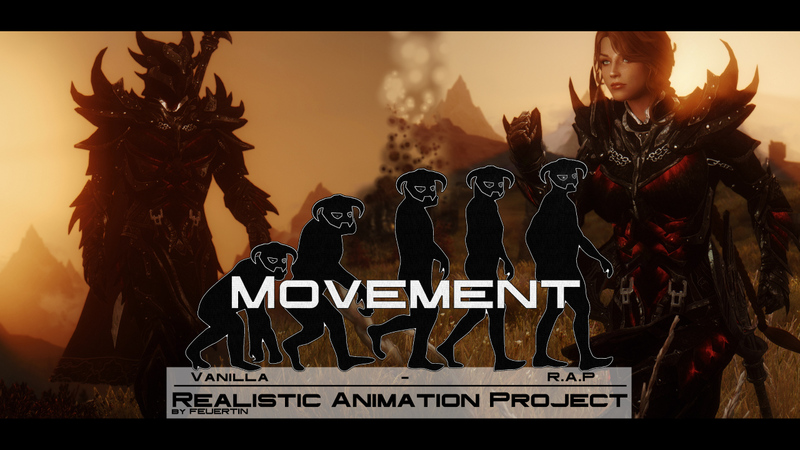 Realistic Animation Project - Movement. 25 Jul 2016 <https://www.nexusmods.com/skyrim/mods/77343>. Skyrim Nexus, Simtar123. 16 Feb 2019. 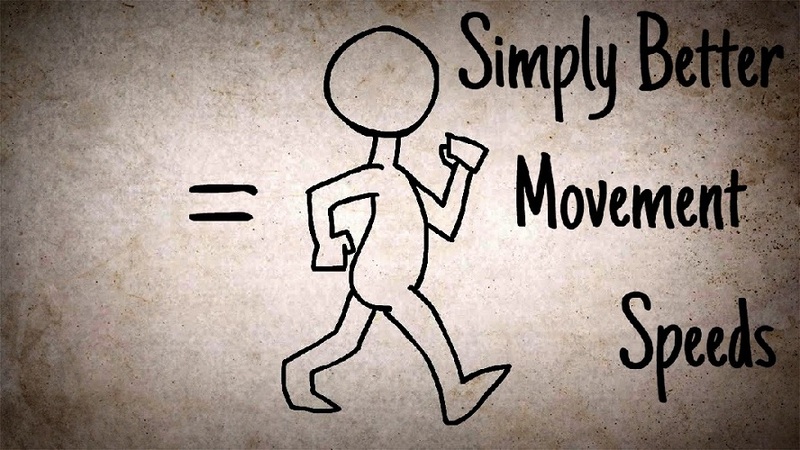 Simply Better Movement Speeds. 21 Jun 2016 <https://www.nexusmods.com/skyrim/mods/76495>. Skyrim Nexus, Garibanth. 10 Mar 2016. RAYSR Animations. 11 Feb 2016 <https://www.nexusmods.com/skyrim/mods/73399>. Skyrim Nexus, cyh0405. 25 Oct 2015. 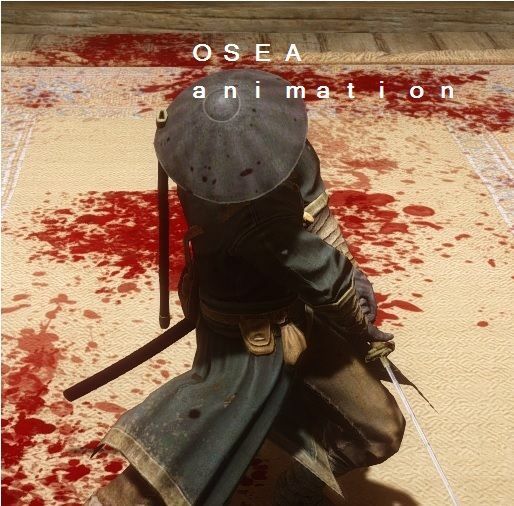 Oriental Swordsmanship animation of East Asia. 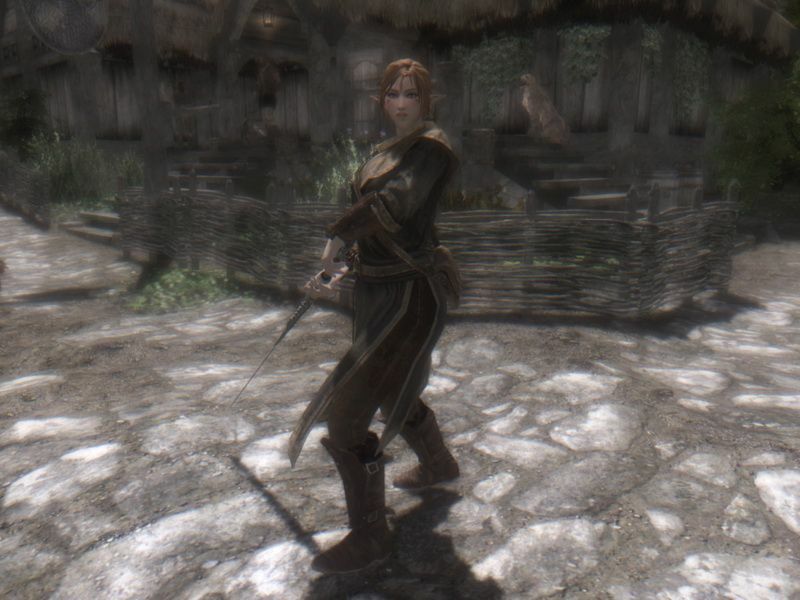 28 Sep 2015 <https://www.nexusmods.com/skyrim/mods/70108>. Skyrim Nexus, gutris1. 24 Oct 2017. 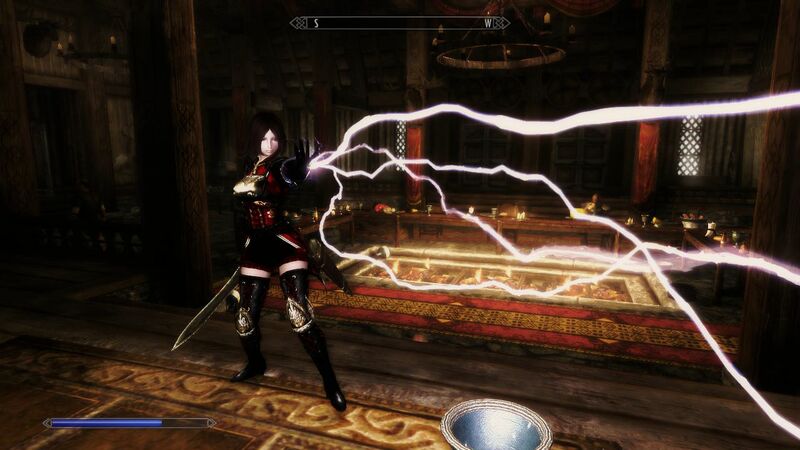 Her Animations. 9 Sep 2016 <https://www.nexusmods.com/skyrim/mods/78593>. 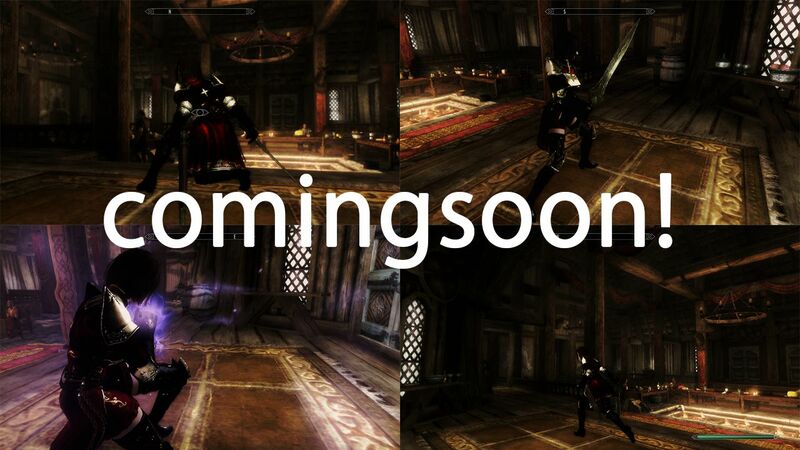 Skyrim Nexus, darkconsole. 29 Aug 2015. Follow That Thing. 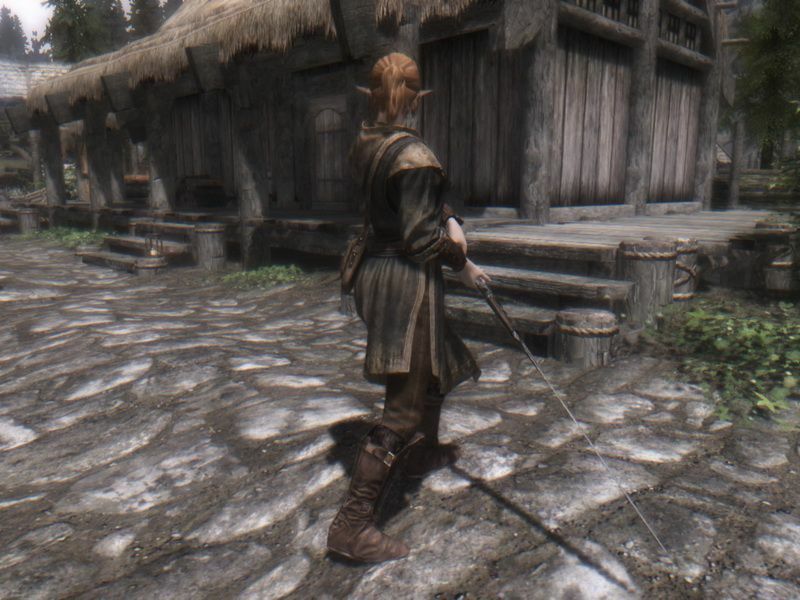 29 Aug 2015 <https://www.nexusmods.com/skyrim/mods/69168>. Skyrim Nexus, xp32. 14 May 2012. Feminine Running and New Dash Animation. 27 Feb 2012 <https://www.nexusmods.com/skyrim/mods/11447>. 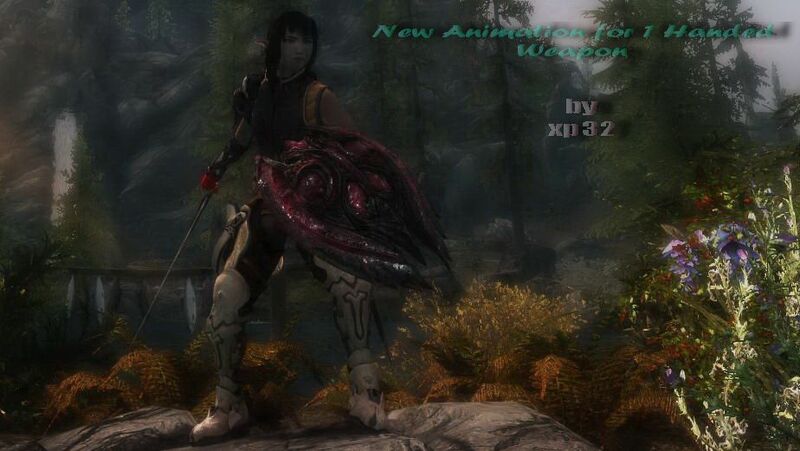 Skyrim Nexus, L0rd0fWar. 12 Sep 2014. Enhanced Animation. 31 Oct 2013 <https://www.nexusmods.com/skyrim/mods/45970>. 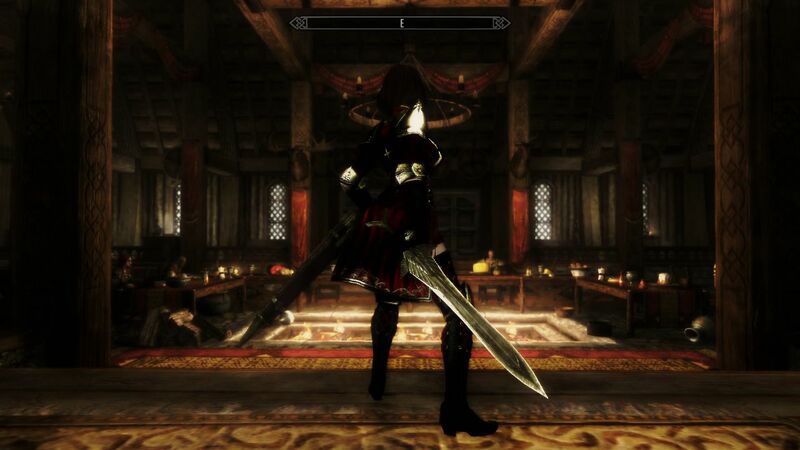 Skyrim Nexus, xp32. 19 Jun 2013. New Animation - Two Handed Sword. 20 May 2013 <https://www.nexusmods.com/skyrim/mods/36252>. Skyrim Nexus, Hoho. 15 Aug 2015. Immersive Movement Speed. 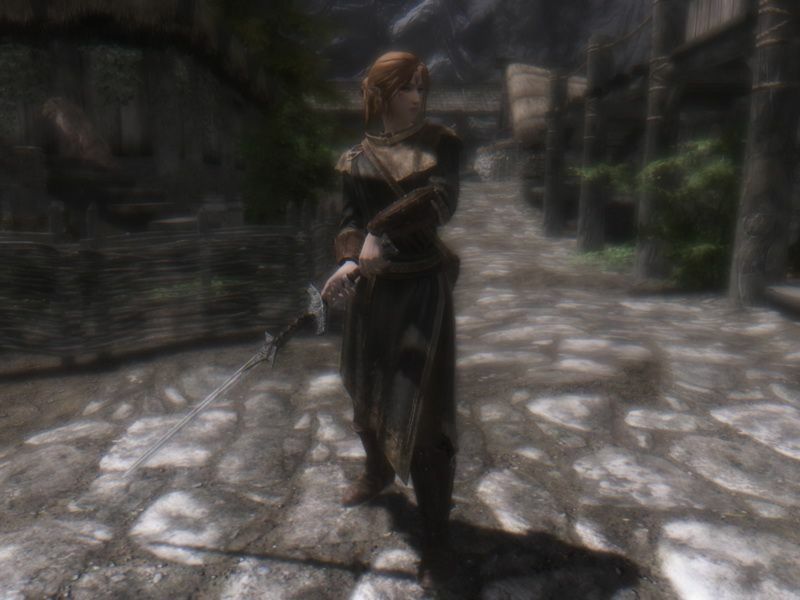 28 Apr 2015 <https://www.nexusmods.com/skyrim/mods/65203>. Skyrim Nexus, xp32. 10 Nov 2012. New Animation for 1 Handed Weapon. 18 Jun 2012 <https://www.nexusmods.com/skyrim/mods/18981>. Skyrim Nexus, 4nexus. 21 Sep 2014. ToggleWalkRunFix. 19 Sep 2014 <https://www.nexusmods.com/skyrim/mods/58246>. Skyrim Nexus, brump. 11 Mar 2013. Realistic Humanoid Movement Speed. 23 Feb 2013 <https://www.nexusmods.com/skyrim/mods/32229>.